©Barry Sandland/TIMB – International Bike To Work Day seems like any other to a few Belgians…. Photographer’s notes: I thought this would be the case. 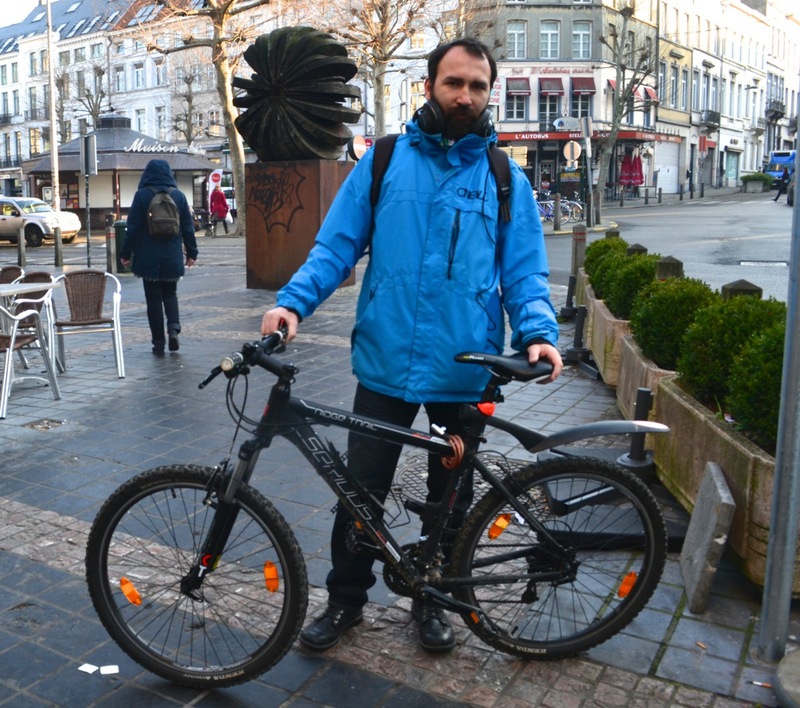 Stop a cyclist in Brussels and ask if they are riding to work for International Winter Bike to Work Day (that is today, by the way) and get a response that biking to work is what happens every day. Still, I like the international approach, the effort to get people to ride, even in the least enjoyable weather. This entry was posted in advocacy, commuter, Europe, event, mountain bike and tagged Dodge Trail, February, Serious bikes. Bookmark the permalink.